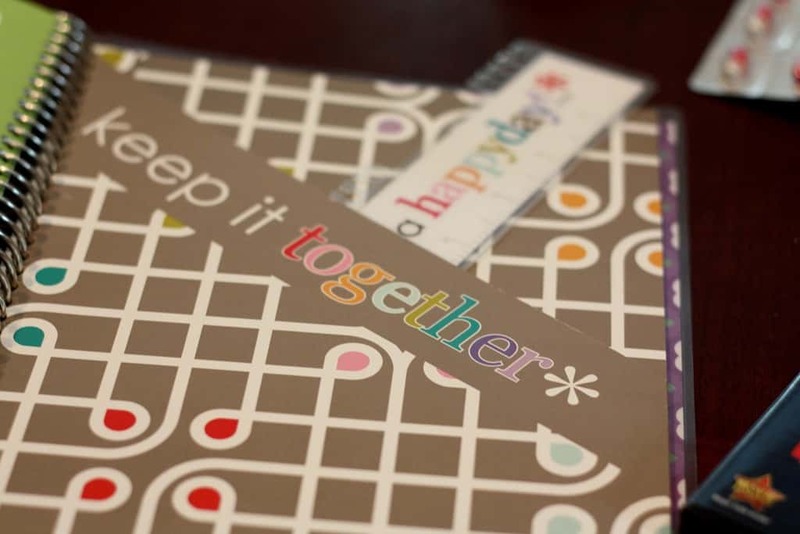 Is it possible that I purchased ANOTHER Erin Condren product? Of course! Do I still use my Life Planner that I bought last summer? Absolutely! Do I still use it and organize it the way I planned? YES! So what could I possibly need now? A Take Note notebook. This is very similar to the Life planners but without tabs and without weekly calendars. 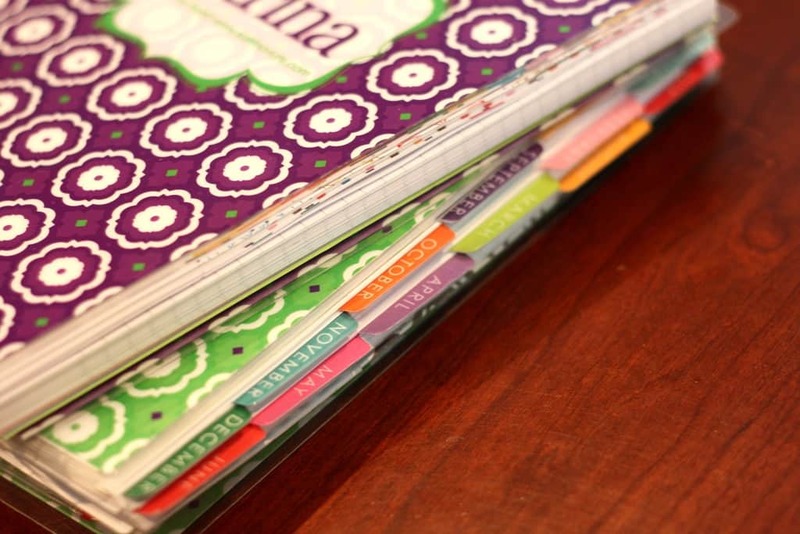 Instead, it has a lot of lined and blank pages and 2-page monthly calendars. 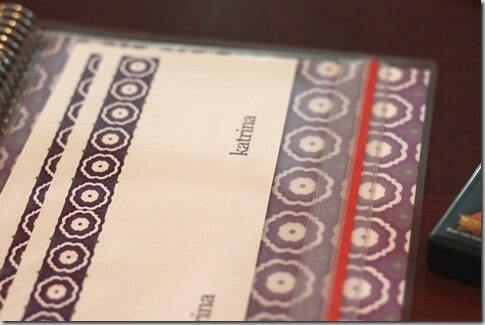 And for what reason do I need such a notebook?My blog, which is also my little side business. and they seem to like what they read. In just a few weeks, I had 5 different campaigns, product and paid, through both Fitfluential and Glam/Bliss. 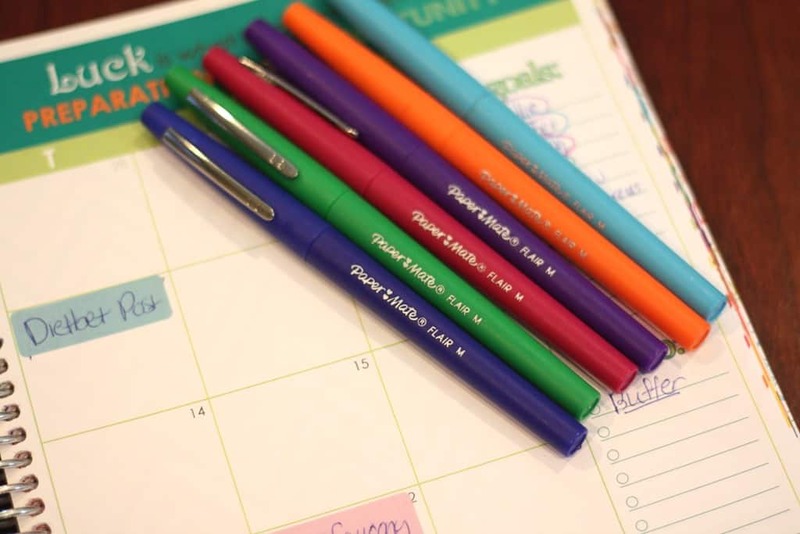 It’s time to get serious and seriously organized. 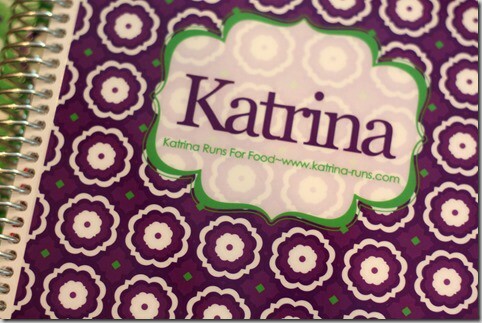 I wanted it to go with my life planner, which is designed with my blog colors. I chose the same design and just swapped the main and accent colors. 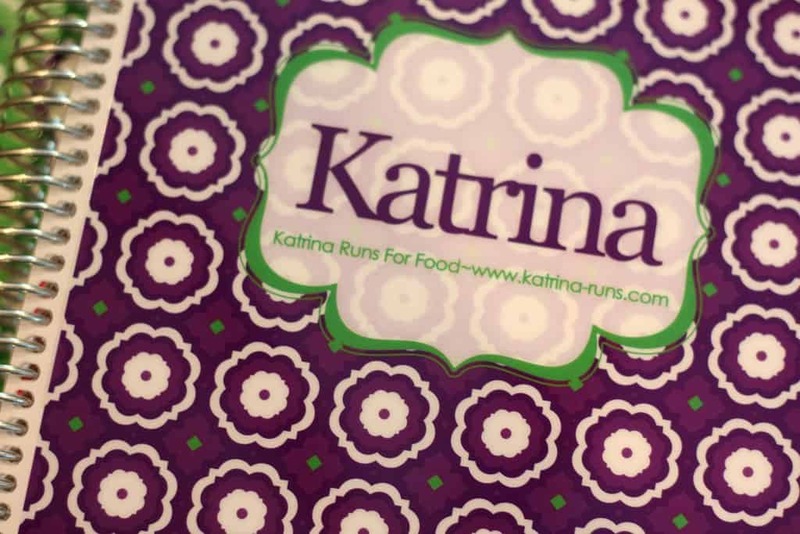 What I love most about Erin Condren is the attention to detail. Each product is hand assembled using humans instead of assembly line robots. And when I got home and saw the trademark box, I got really happy! 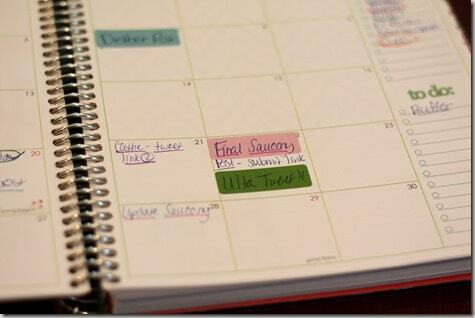 My Life Planner in green. My Take Note notebook in purple. 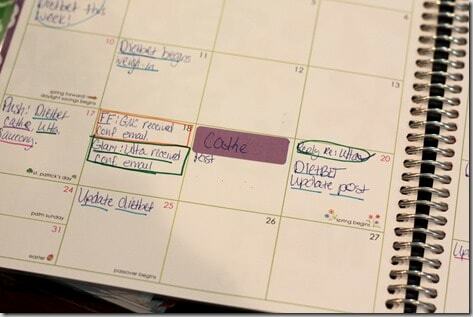 No tabs for the calendar in the Take Note. I will put those in myself. Blank pages. I used this one for a quick write of potential blog posts using magazine titles. Two page calendar spread. Each month has 1 line page before the next month. This is perfect for keeping a list of campaigns and deadlines. 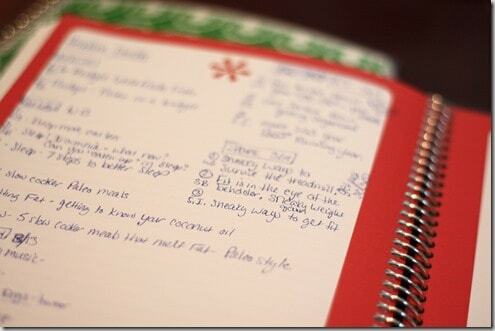 After the calendars, the rest of the notebook contains lined pages and a section of blank pages. Two page calendar spread for each calendar. I color coded each campaign with pen ink and matching color stickers. The Take Note has pages of stickers, pre-printed and blank. 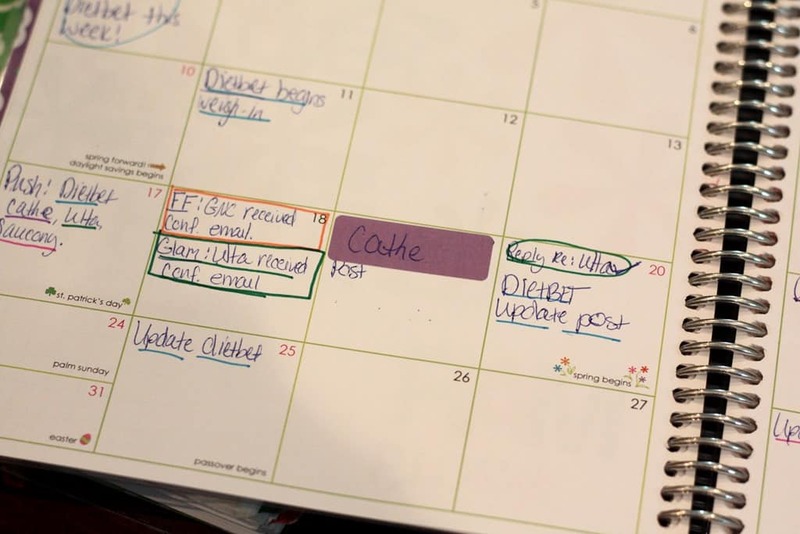 The calendars are identical to the Life Planner calendars. I love the “goals” and “to-do” sidebars. I love these pens with an unholy obsession. 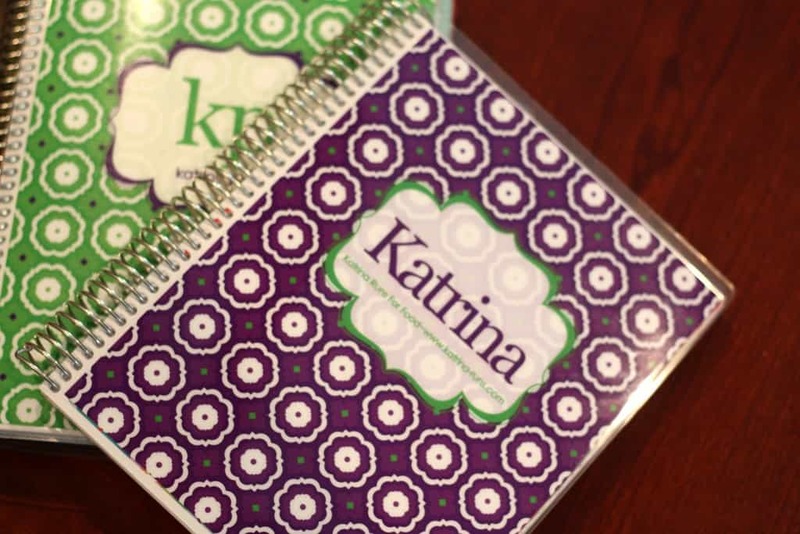 Also similar to the Life Planner are the zip pouches, aluminum coil, free matching labels, large pocket, and page divider. So many little extras that make this much more than a dollar store notebook. I’ve had this for 1 week and I already love it and use it daily. 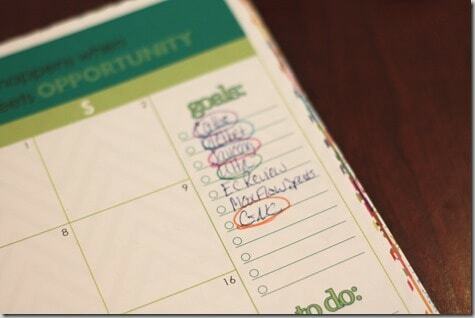 My Life Planner is still used like an extra assistant. I still plan out my weeks’ activities, appts, workouts, school/work appts, grocery lists, etc. 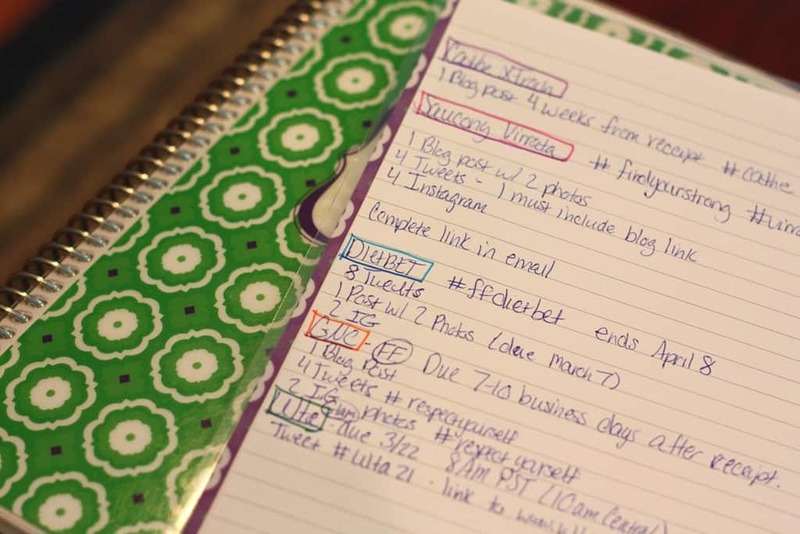 I now keep all my blog info and dates/deadlines in its own space in its own notebook. 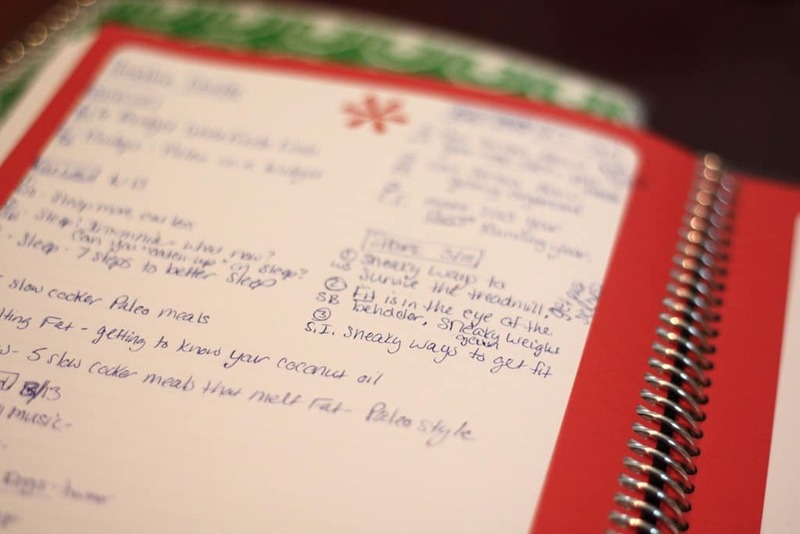 I have a ton of pages for writing and brainstorming which is what I was missing in the Life Planner. I’m debating on whether to start a new notebook when I start my new Life Planner in August. 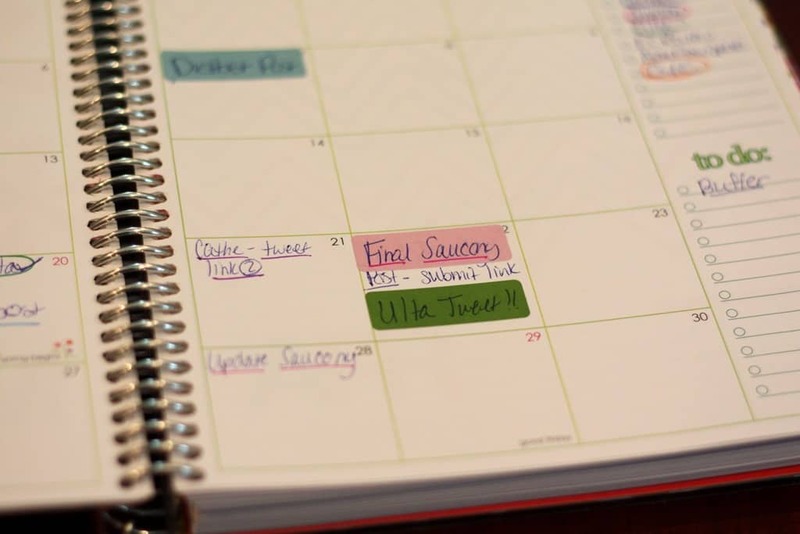 I detailed my reasons for an academic calendar in previous posts. But I’m thinking that for tax purposes, I need a Jan-Dec business notebook. Honestly, that is great with me because that means I’ll get to shop every 6 months for a new EC product. 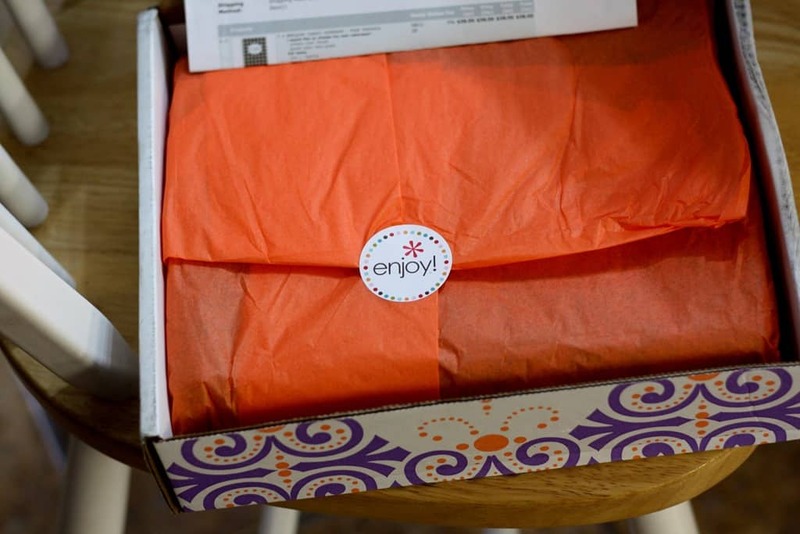 And when I’m buying from a Made in the USA small business as fantastic as Erin Condren, I don’t mind that one little bit! 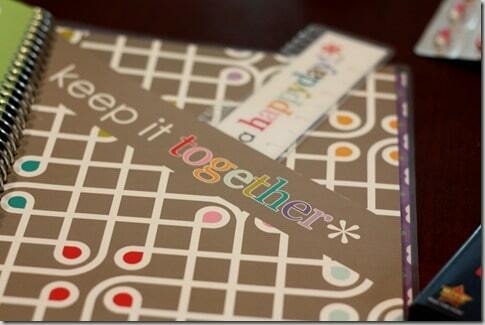 **As stated before, this is NOT a paid endorsement from Erin Condren. These are my opinions only. I purchased this product and based my review around my opinions. Previous Post: « My Happy Birthday! 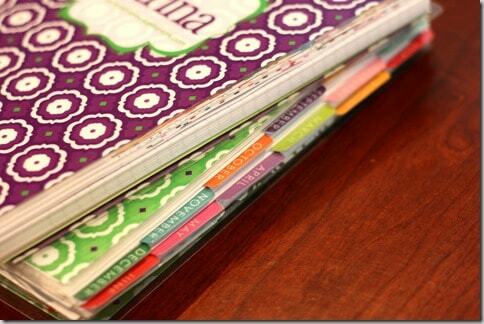 I want to divide into sections, unfortunately I’ve been having trouble finding the perfect dividers to fit. Which tabs have you been using? 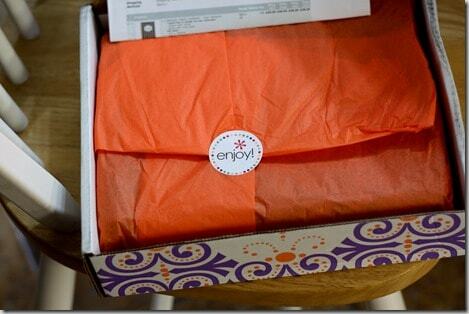 Love your EC review & your blog! 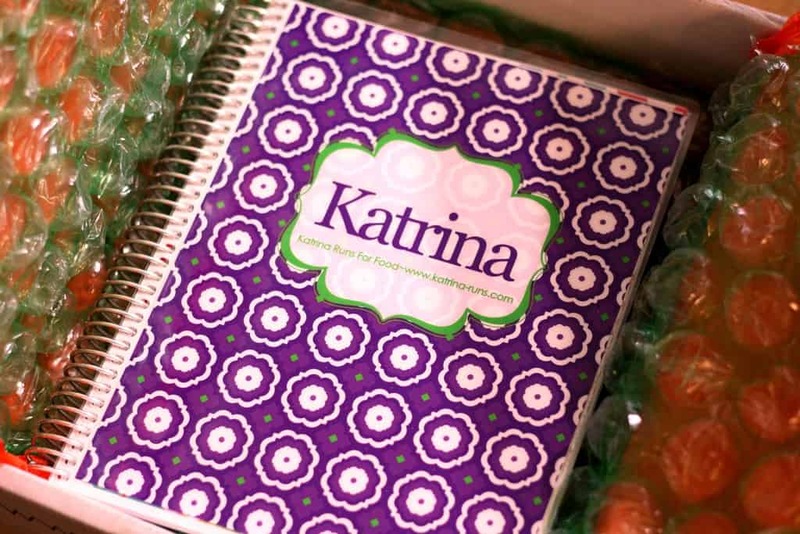 thank you so much for your great review… thrilled you love your notebook! i pinned to our review board on Pinterest, check it out! 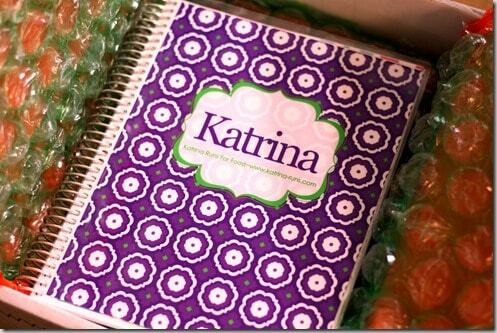 pinterest/erincondren enjoy! 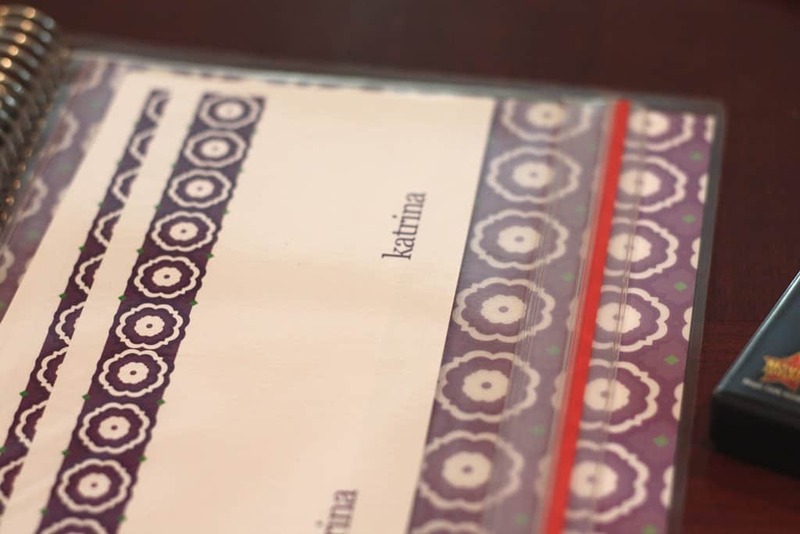 thank you so much for your great review and support… thrilled you love your notebook! i pinned to our review board on Pinterest, check it out! 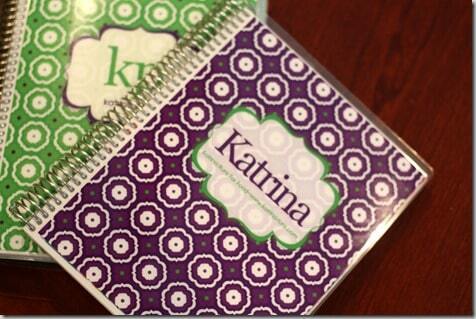 pinterest/erincondren enjoy!